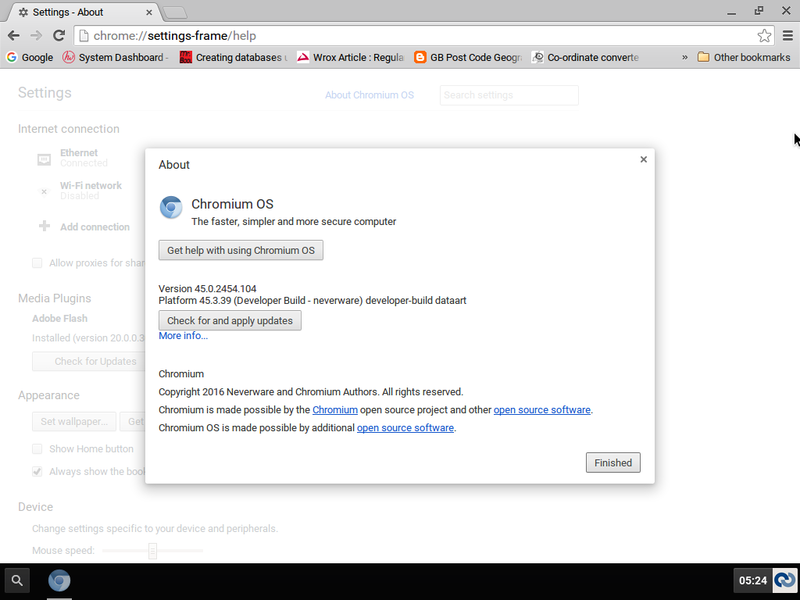 It took me only 20 minutes to setup a ChromeOS virtual in VirtualBox the other day, just so I could see what it looked it like and how it worked. Maybe you also want to check out ChromeOS or need a virtual for a particular task – e.g. testing a website or web app works on ChromeOS.